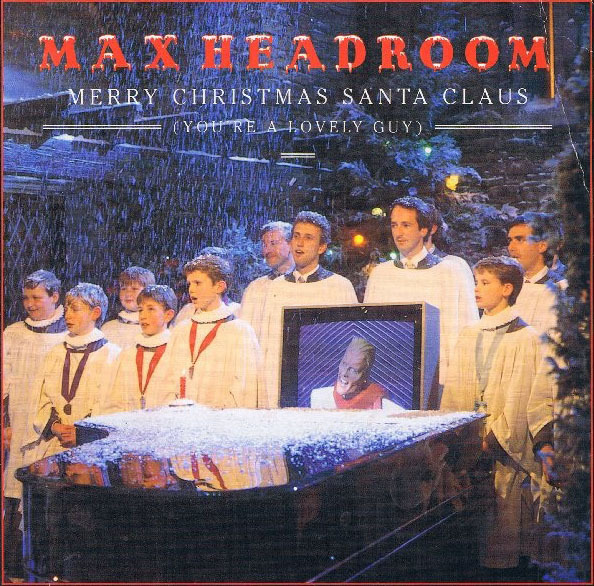 Max Headroom, "Merry Christmas, Santa Claus," cover. current 13:27, 23 April 2015 594 × 586 (173 KB) Max Headroom (Talk | contribs) Max Headroom, "Merry Christmas, Santa Claus," cover. This page was last modified on 23 April 2015, at 13:27.